The southern African Development community (SADC) has sent a team to Malawi to engage the countries political leaders following anti-government riots last month that saw 19 people dead an official said on Thursday. SADC Executive Secretary Tomaz Salomao confirmed the mission to Agency FRANCE Press (AGP)salomo told journalists that he was very much concerned with the loss of lives of people and expressed hope that all concerned parties will soon solve their differences. AFP quoted Salomao as telling journalists that the outcome of the mission would be tabled at the sadc summit in Angola in two weeks time. Minister of information Simon Vua Kaunda said he was not aware of the arrival of the sadc team. Last month 19 people were killed in cities across the country when security forces especially the police put down the protests against Mutharika’s government. 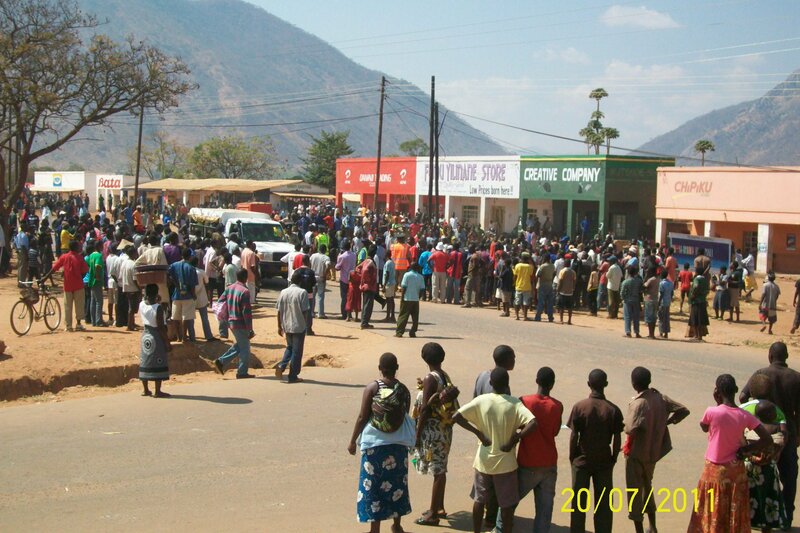 Demonstrators accused president Mutharika of mismanagement of the economy. In another development Salomao said 15 member bloc remains committed to resolving the political impasse in Madagascar where rajoe line remains in power after topping former president of the country Ravalomanana in a 2009 coup. In June SADC endorsed around map to steer the country towards elections but Revalomanana including 2 former presidents refused to sign the deal owing to disagreement over the deposed leader’s plans to return home.